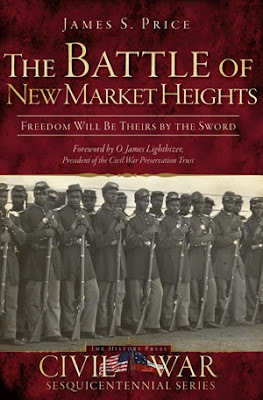 Freedom by the Sword: The Battle of New Market Heights: Freedom Will Be Theirs By The Sword Now Available For Pre-Order! Congratulations! I'll be sure to pick this one up. Are you doing any research on the First Kansas Colored Volunteers? 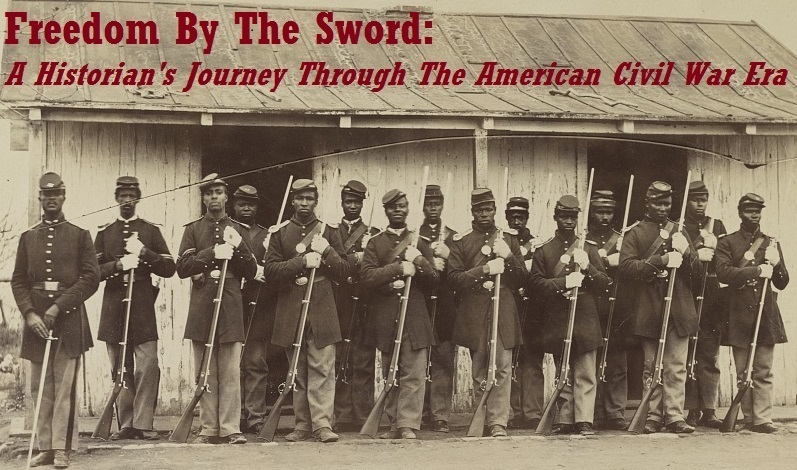 Their fight at the Battle of Island Mound was the first combat a black regiment saw in the war, even though their unit was illegal at the time! Congratulations Jimmy! I can't wait to read it. 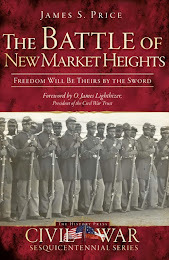 That's two old F'ers that are now authors - My Seventh South Carolina Cavalry, to the Defense of Richmond, Broadfoot Publishing, is just out. 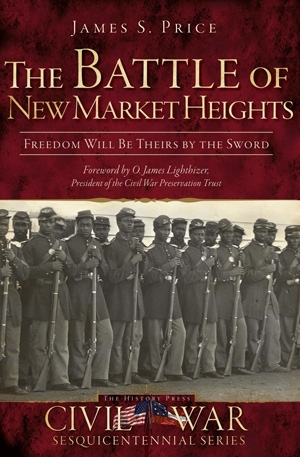 I would love to take a walking tour with you at New Market Heights sometime soon and find the position of Gary's Brigade. Thank you for your kind words. While I am very fascinated with the 1st Kansas and Big Jim Lane, I am currently not doing any research on the Battle of Island Mound. Good to hear from you, sir! (And for those of you who are wondering why I’m not upset that this man called me an “F’er,” that is a reference to my time spent with F Company, 21st VA and not a slur.) Congratulations on your new book – I only wish it had been around when I was writing mine, since the 7th was in the thick of the fight! As far as the position of Gary’s Brigade is concerned, I’m afraid the portion of the line held by his men is private property nowadays. From what I can tell, they were roughly where Turner Road intersects with Route 5. Still, I’m hoping my book will raise awareness of the preservation issues surrounding what’s left of the NMH battlefield and that the long-proposed park that the County has been talking about for nearly a decade will become a reality.